I looked online for a benchmark for one of these drives before buying it but came up empty. Here’s CrystalDiskMark after running it with default settings. The drive is connected via USB 3. Its part number is PA5307A-1MCL and out of the box there is one empty FAT32 partition. Packt Publishing has kindly supplied me with a review copy of Mastering Entity Framework by Rahul Rajat Singh. You can view the book’s website here. It’s available either as an eBook or as a printed book and eBook combo. I’ll update this post with my review once it’s complete. NB: This post is in response to Use Subqueries to Count Distinct 50X Faster and my comment on Hacker News. On Periscope’s The High-Performance SQL Blog there is an article that shows how to improve the performance of COUNT(DISTINCT.... It begins by saying that these techniques are universal but goes on to focus on the performance benefits exclusively when they’re applied to PgSQL. 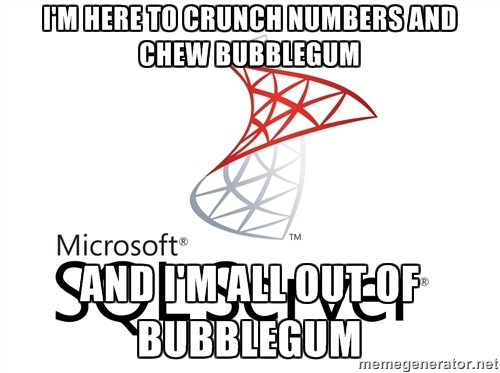 By way of comparison, I’ve tried to emulate their environment and techniques with MSSQL. Please forgive any inconsistencies in capitalization – I usually write my Queries LIKE 'This' but Periscope’s blog has SQL written like 'this'. Don’t forgive any mistakes made translating Periscope’s experiment to MSSQL or in my analysis – let me know if I got anything wrong in the comments. The structure is reverse-engineered from the queries in the blog post. Not knowing what the data is I made some guesses. It’s slightly unrealistic because there are so many rows (10,077,696) that in practice the RAND... bits cause every user to visit every dashboard at least once, but should do for now. Periscope say that assume the handy indices on user_id and dashboard_id are in place. The most handy indexes I can think of are as follows. Note that I’m assuming that time_on_site_logs doesn’t have a natural key in dashboard_id and user_id – users might visit dashboards multiple times. Both columns are included in the key rather than covered — the ordering helps when calculating DISTINCT. 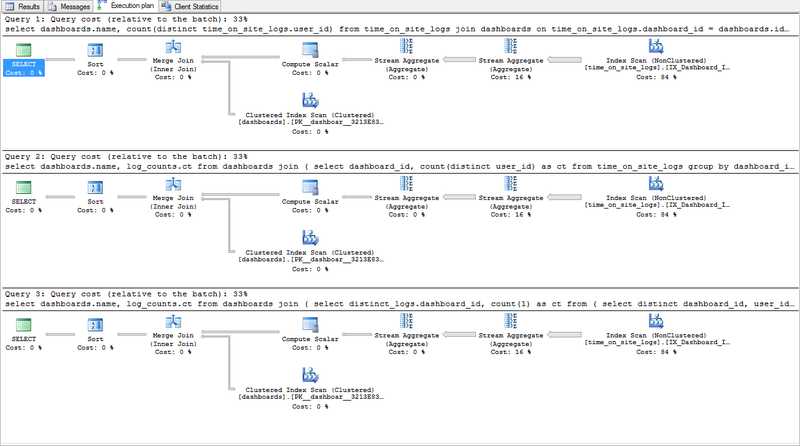 Using covering indexes causes MSSQL to pick a different plan, but the performance is similar. The relative performance between each query is still the same … exactly the same. I’m throwing in a unique index on dashboards.name too; if we’re going to report on dashboards by name it doesn’t make sense to have dashboards with the same name. No online retailer is looking at their sales reports and thinking that John Smith is their best customer and Amorette McFredson is their worst. Modified for Transact-SQL and serial execution is enforced. Identical execution plans across the board. Approximately two seconds when running serially, one second when running in parallel. The parallel plans look similar to the above but with some parallel operators thrown in. I’m quite sure to make of this. MSSQL did exactly what I thought it would do, but it’s not clear why PgSQL couldn’t generate the best plan from the simplest form the query. It makes me wonder if MSSQL is so good at this because both MSSQL and the Entity Framework live under the Microsoft umbrella. EF produces queries that are straightforward but more verbose than an individual would write. Every optimization that MSSQL can make will make EF look better. There’s a discussion to be had about the cost of free vs. proprietary tools and developer productivity … but I’m sure you’ve already drawn that conclusion. I don’t know whether the query that was chosen for optimization because it’s good for demonstrating the technique on PgSQL or because it represents a query that is actually in use. I don’t like group by name without knowing whether dashboard names are unique. With that said, if it’s not unique then the query is arguably “wrong” because it aggregates results for distinct dashboard names rather than distinct dashboards. Removing the unique index on dashboards.name does change the execution plan of the first query – it’s slightly worse than the other two (which remain identical). “Fixing” the first query to group by dashboards.id and dashboards.name causes the better plan to be generated again. If you’re using MSBuild and want to generate a bootstrapper for your application you might be drawn to this example on MSDN. 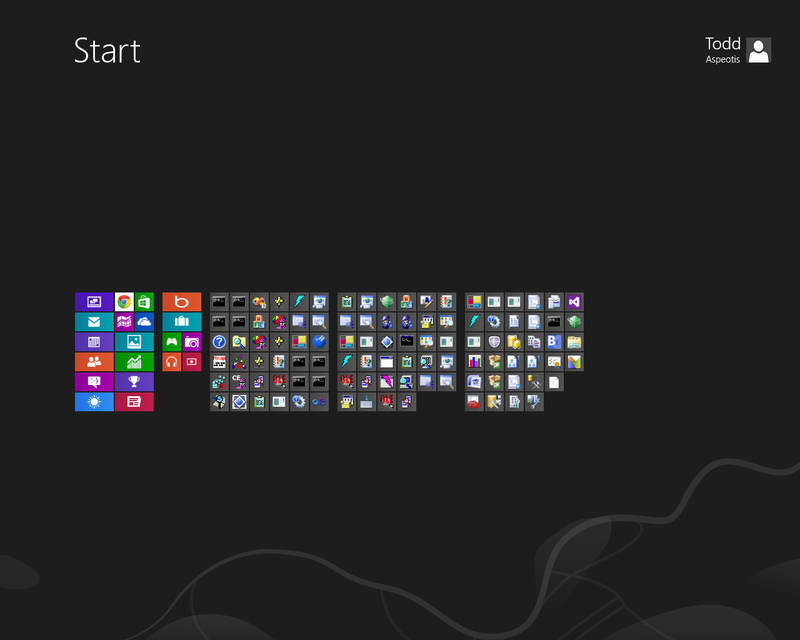 It looks straightforward enough, and I’ve reproduced it below with a few changes (to install a later version of the .NET Framework, and Windows Installer 3.1). bootstrapper.proj(10,9): error MSB3147: Could not find required file 'setup.bin' in 'C:\Output\Engine'. The problem here is that even though you launched MSBuild from the Visual Studio 2010 Command Prompt, it doesn’t know what toolset to use. Build started 28/09/2012 4:24:11 PM. If changing the project XML is not is not suitable or convenient, you can also set the ToolsVersion from the command line. Apparently changing the connection string of an ODBC (RDO) connection in Crystal Reports dynamically (at runtime) is hard to do. // DbConnectionAttributes contains some, but not all, consts. 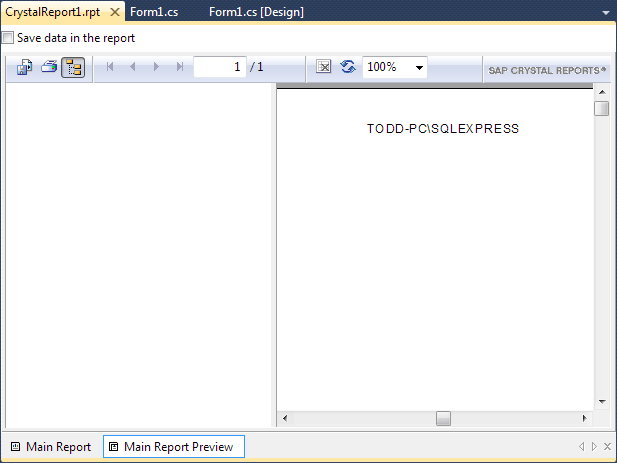 This function imitates the ConnectionInfo object that I saw ReportDocument.Load produce. 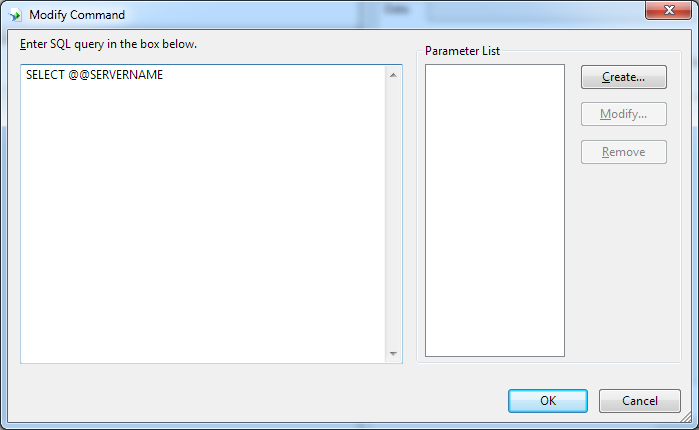 Once the ConnectionInfo has been applied you can set your parameters. 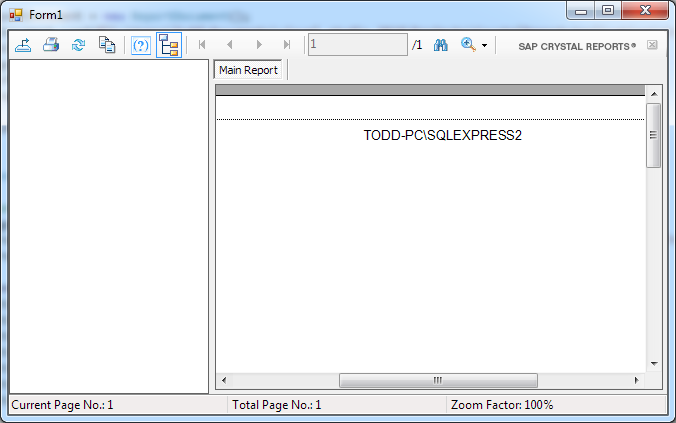 Note that the retrieved server name is TODD-PC\SQLEXPRESS2. I’ve since found that ApplyLogonInfo uses the server name to determine which properties in the connection details to update. Depending on your circumstances, you may want to always generate a unique server name/description to ensure that as many properties as possible are changed. Thanks to an issue between Visual Studio 2010 SP1 and the Windows SDK 7.1 installing and fully patching Visual Studio 2010 became a little bit more complicated and time consuming. Not only is there a special installation order you should follow, but it seems that the Windows SDK 7.1 is a bit picky with the Visual C++ 2010 runtimes it will install beside. If you happen to fully patch your computer before installing the Windows SDK 7.1 you’ll probably end up downloading KB2565063. This updates contains some of the things the Windows SDK 7.1 installer doesn’t like. DDSet_Warning: Setup failed while calling 'getDLLName'. System error: Cannot create a file when that file already exists. If you consume a SOAP web service via WCF, and the service doesn’t return its XML elements in the order specified by its WSDL, you may experience “mysterious null values” in the deserialized response. This is because WCF enforces element ordering for sequences as defined by the XSD standard. If it encounters an element that’s not in the right place it simply gives up. This is unfortunate if you are consuming a third party web service and you do not have control over the element ordering. set sed_tool="$(ProjectDir)sed.exe" -r -i "s/,? [[:space:]]*Order=[[:digit:]]+//"